It’s already in Europe, and it is coming to North America. Yes, Audi will introduce a new Quattro all-wheel drive system on the next 2018 Audi Q5, and surprisingly, it is quite different from the current class-leading Quattro AWD that we fine on Audi vehicles today. 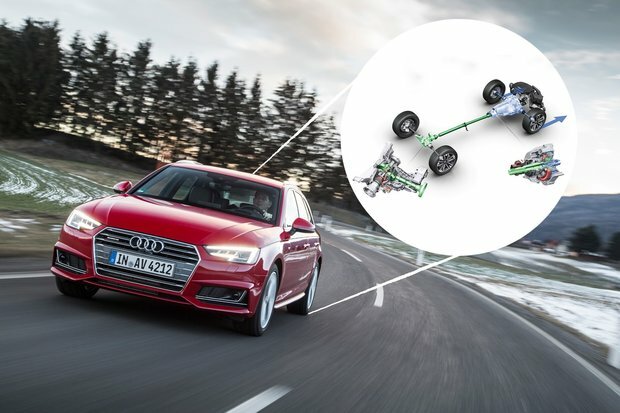 Audi’s all-wheel drive system has received nothing but praise, so why change it? 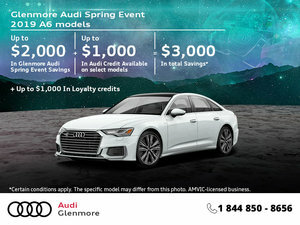 Fuel economy for one, and secondly Audi is a company that is always innovating and isn’t afraid to take risks if that means better performance for the driver. Because ultimately, Audi’s Quattro Ultra, although different in its operation, will make Audi vehicles better. That’s because it will offer the same level of stability and control in difficult road conditions while also improving handling and lowering fuel consumption. Audi estimates that Quattro Ultra can reduce fuel use by 0.3 liters per 100 kilometers. Over a year, that certainly makes a difference. The major difference between Quattro Ultra and the Quattro system Audi offers now is that with Ultra technology, the rear portion of the drivetrain can be decoupled completely, thus turning the Audi model that it is featured on into a front-wheel drive vehicle. The system is controlled by a two-clutch system in the drivetrain. When the driver does not need all-wheel drive, like when driving on the highway on a warm summer day, the system disengages the rear wheels and you get the efficiency of a front-wheel drive vehicle. On the other hand, the system is designed to react faster than any human ever could to changing road conditions. So, if the rear wheels begin to lose traction, either because the road is suddenly icy or because a turn was taken at a high rate of speed, power is sent in an instant to the rear wheels to keep the Audi stable. Moreover, when you first turn on your Audi, power is distributed evenly between the axles, even with Ultra technology. That means that should you ever need to get out of a snowbank, for example, you won’t ever feel the system working beneath you. You don’t feel on the road either, but at startup, there is no noticeable difference between a traditional Quattro system and the Ultra variant. Better fuel economy with no loss in control and performance? I think that is something we can all get behind. 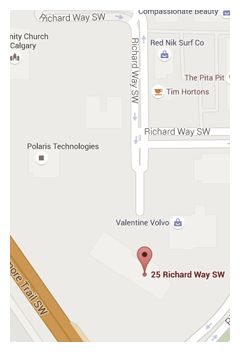 To learn more about 2017 Audi vehicles or Quattro technology, contact us today at Glenmore Audi in Calgary!